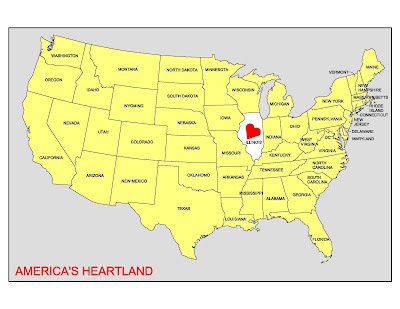 If the Midwest is the Heartland of America, then Peoria and Central Illinois are the “Heart of the Heartland”. Our region is midway between Chicago and St. Louis. We are smaller and less congested. Our rush hour is the "Rush Minute", compared to our larger neighbors. We have a high quality workforce. We are served by miles of free uncongested interstate highways and major railroads. We welcome new developments and industries. You can drive to destinations anywhere in the United States without traffic jams and their cost and aggravation. The Heart of the Heartland has approximately 1,741,829 people according to the 2000 US Census. We are easy to work with and offer a pleasant atmosphere in which to conduct business. In many cases you can meet directly with the Mayor and City Council to discuss your development and needs.This region is the Heart of America’s Heartland. Our crime rate is low and we offer great school systems, low taxes, and affordable housing for your employees. For those seeking higher education, the region offers several universities and colleges. We offer numerous economic development incentives, including Tax Increment Financing, Enterprise Zones, Port Districts, HUB Zones, Foreign Free Trade Zones, low interest loans, and many other incentive programs. All of this makes the “Heart of the Heartland” a wonderful place to live and conduct business. 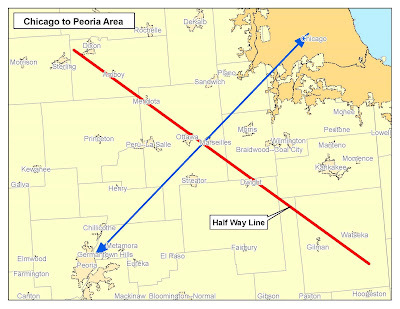 Heartland Area to the right.